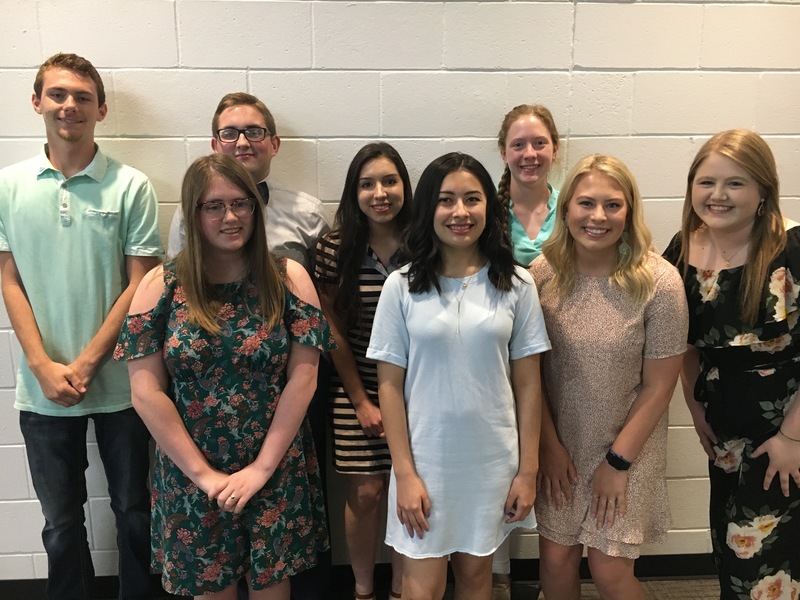 The City of Muskogee Foundation grants twelve scholarships each year to graduating seniors from Muskogee and Hilldale High School who plan to attend a four-year college or University in Oklahoma. The Excellence scholarship consists of six scholarships awarded annually for three years beginning with the student’s sophomore year. Students will successfully complete 30 hours and maintain a 2.5 cumulative GPA to receive their first payment. Two alternatives will be eligible for the first two semesters of the award in the event a recipient fails to qualify. The Legacy scholarship consists of six scholarships awarded annually for four years beginning in the student’s freshman year. The student is required to maintain a 2.5 cumulative GPA and enrolled full-time.